We are The New Zealand Holistic Pulsing Guild, Inc . . . the Home of Holistic Pulsing in Aotearoa, New Zealand, since 1992 . . . The Guild is a professional association of Holistic Pulsing practitioners and teachers, who are passionate about sharing this profound relaxation and therapeutic Mind-Body modality. 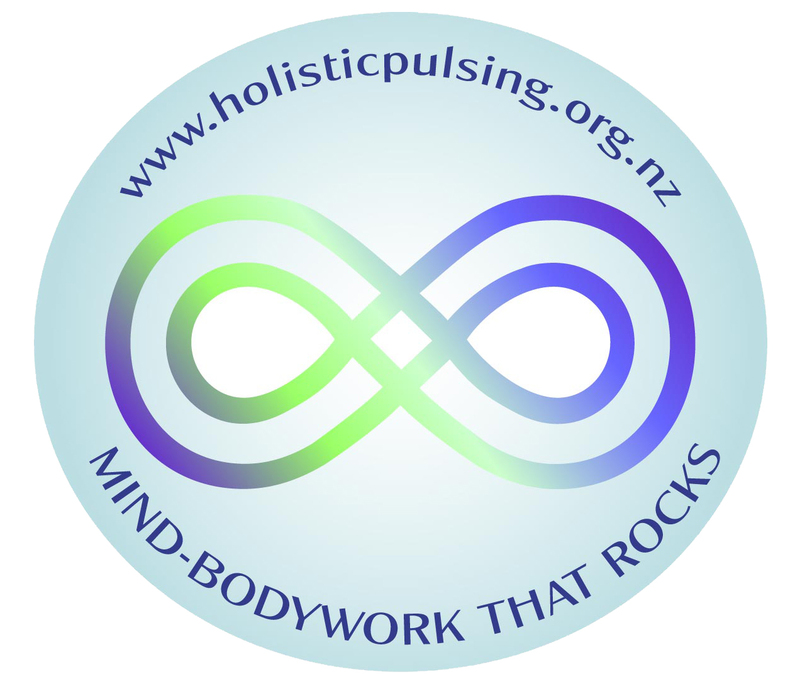 Contact us at: info@holisticpulsing.org.nz and visit: facebook.com/pages/New-Zealand-Holistic-Pulsing for more information and to access an accredited practitioner or training near you. Video by NZ Holistic Pulsing Guild, Inc. 2012. Authentic sessions and interviews with New Zealand practitioners (pulsers) and clients (pulsees). We are The New Zealand Holistic Pulsing Guild, Inc. Since 1992, the Guild has been a professional association of Holistic Pulsing practitioners and teachers. We are passionate about sharing Holistic Pulsing, and committed to promoting it in New Zealand. We provide a strong, supportive network, and organise retreats, professional development and registration for qualified members. Come and join us: contact us for our membership form, rates and other membership benefits. Search our site: www.holisticpulsing.org.nz/practitioners/ for practitioners nearest to you. If you can’t find a practitioner, please contact us as we have members that may not be listed on our website, and we can advise you. Post: The Secretary, The Holistic Pulsing Guild Inc. (NZ), 50 Gurney Road, Belmont, Lower Hutt 5010. HOW WILL MY SESSION BE?